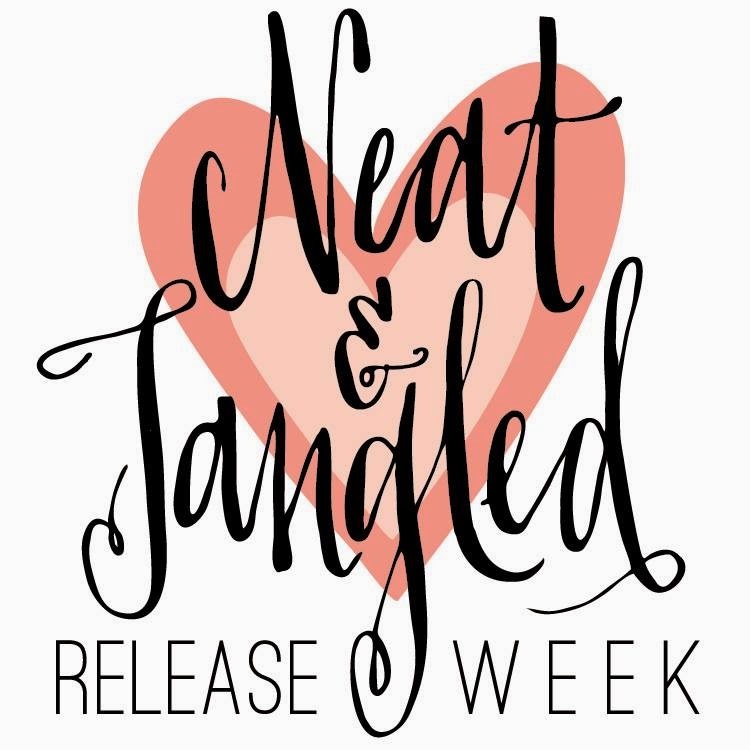 Everyone..today marks the 3rd day of Neat & Tangled release this October. 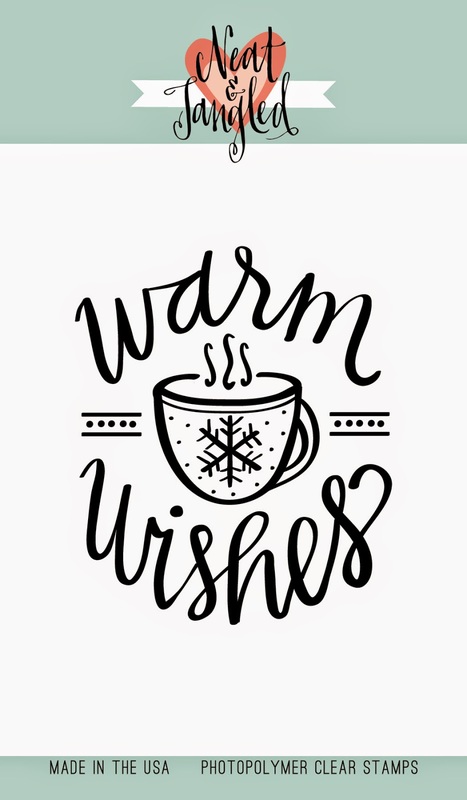 stamp images called Warm Wishes. Really simple but with lots of punch :). The gold is amazing! super pretty card Joni! So gorgeous! LOVING the colors and that mug!!!!!!! Oh, my! This is gorgeous, Joni!!! Love it! Oh, I love this, Joni! So sweet! Joni, love your creations, always!!! My day 5 will have gold overload!!!! Love your gold touches!!! Gorgeous and elegant! Love all that gold. I love this! Beautiful , love the black gold and red! Ohhh love the richness of the red on your cup! Loving the gold embossing and the red of the mug. Beautiful card! Absolutely gorgeous! Love the gold embossing! yep, it's gorgeous, the colors, the richness, the embossing--all of it! I am pretty sure I fainted and someone had to revive me after seeing this gorgeous card! You inspire me Joni! I neeeeeeed that stamp! Just wonderful. Joni, this is absolutely stunning! WOW!!! Very pretty Joni, love the shimmery gold!! Truly another beautiful card ... you do such amazing work!